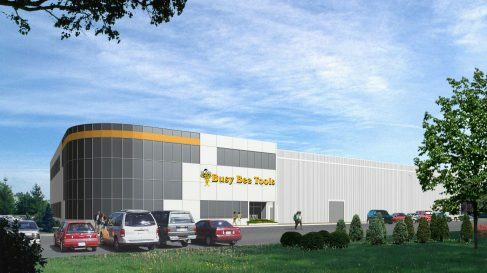 For this design build project, DINEEN constructed a 36,253 square foot office, showroom, warehouse and tenant space for Busy Bee Tools Ltd. in Ottawa. 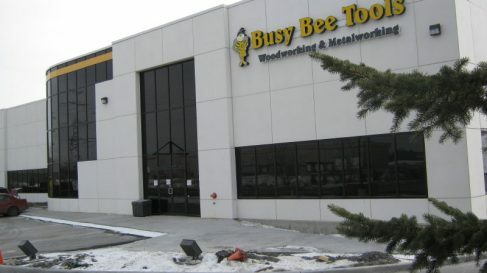 For this design build project, DINEEN constructed a 67,500 square foot office, showroom and warehouse for Busy Bee Tools Ltd. in Vaughan. A lavish ground breaking ceremony for this project took place on June 15, 2007. 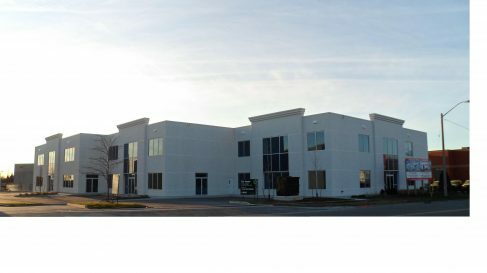 The 69,400 square foot, 3-storey office and industrial warehouse addition took approximately 12 months to complete. The office is full height with a curtain wall, and the plant/warehouse is precast. 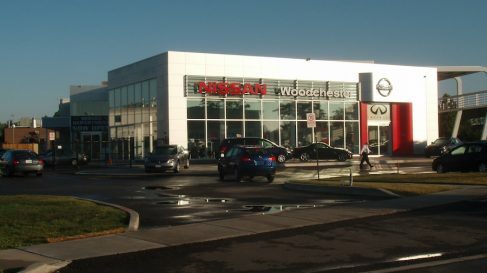 Construction of new Mississauga dealership. DINEEN Construction was the Construction Manager for this design build project. 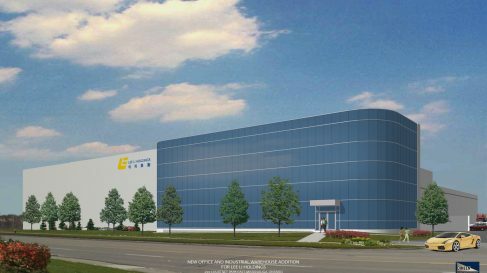 DINEEN was responsible for all aspects of the budgeting, engineering, scheduling, trades procurement and quality control for the new 24,300 square foot, 2-storey offices and warehouses for BK Sethi Marketing in Scarborough.